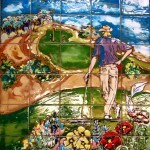 Few things are more relaxing than hitting the links on a beautiful, sunny morning, afternoon or earlier evening. 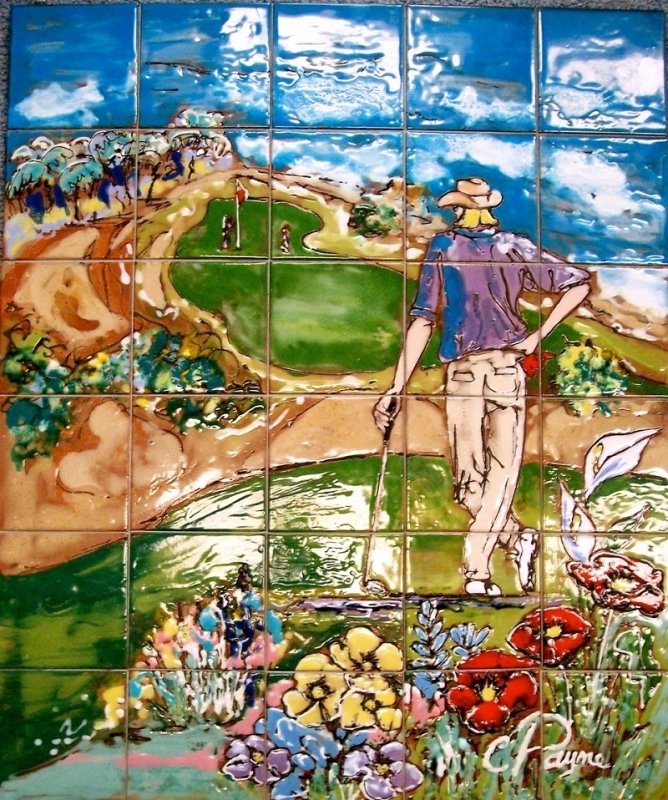 For many of us, golf is the perfect outlet when want to enjoy nature, get our competitive juices flowing, enjoy rest and relaxation, and play a game we’ll forever love. 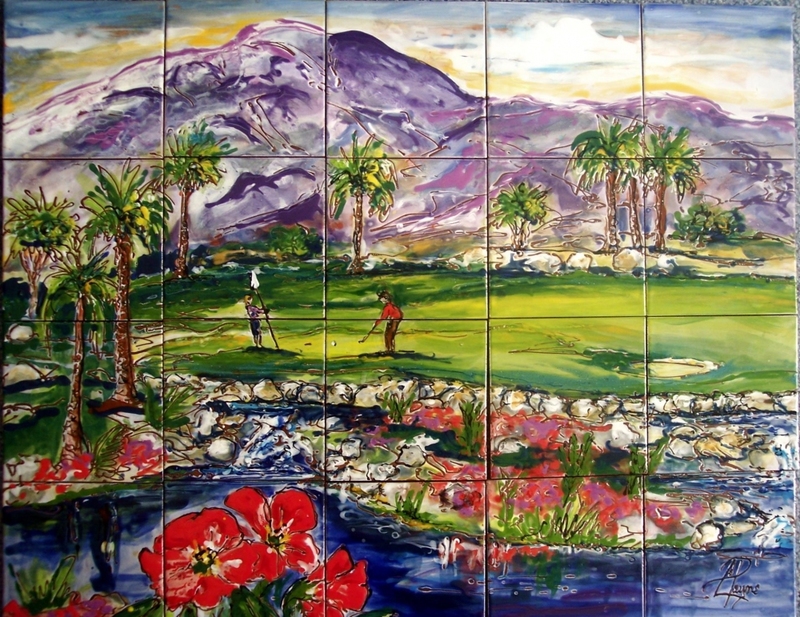 If you’re someone that loves to spend free time at the golf course, you should consider bringing the golf course home with a professional golf mural. Payne Creations crafts visually pleasing golf course wall murals in Kansas City, Missouri, and the surrounding areas, and we can provide your property with home decor that truly symbolizes what makes you, you. 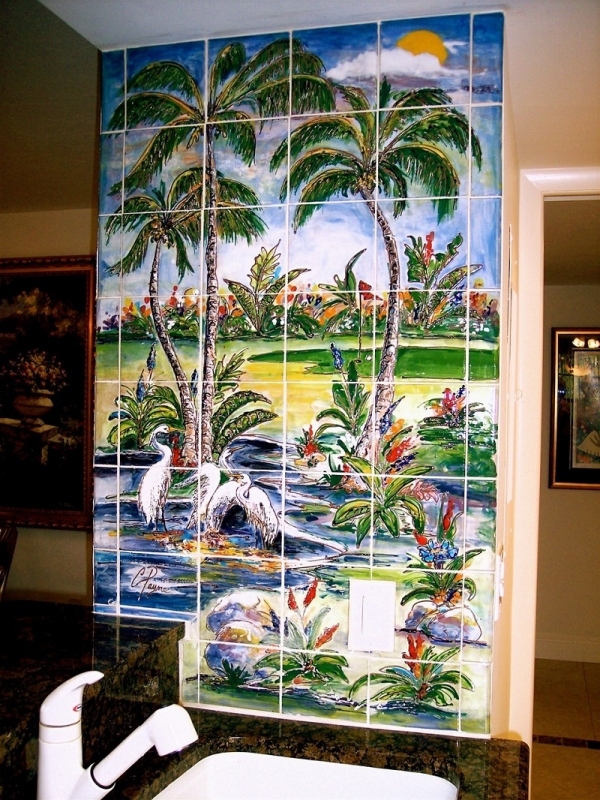 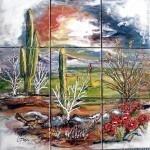 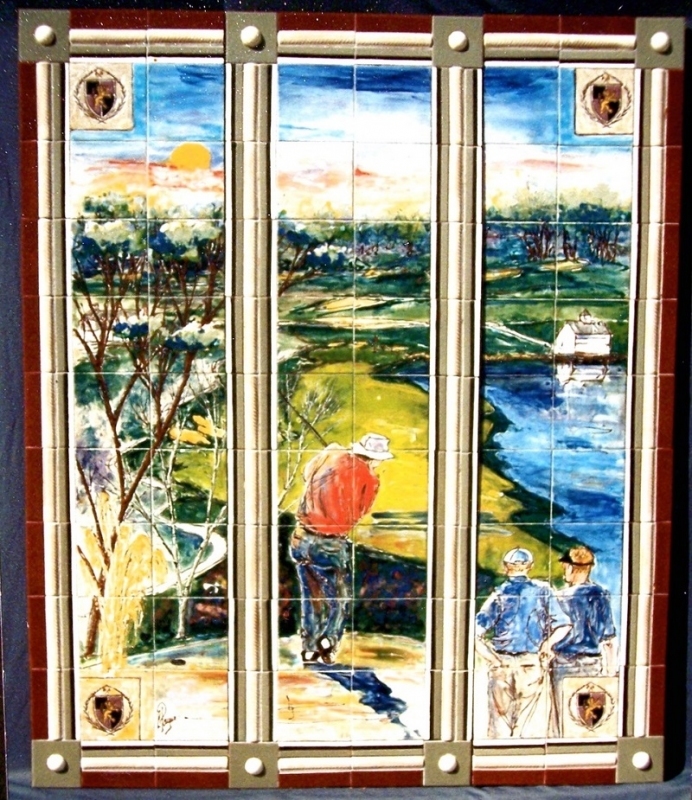 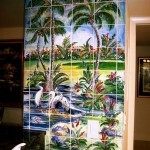 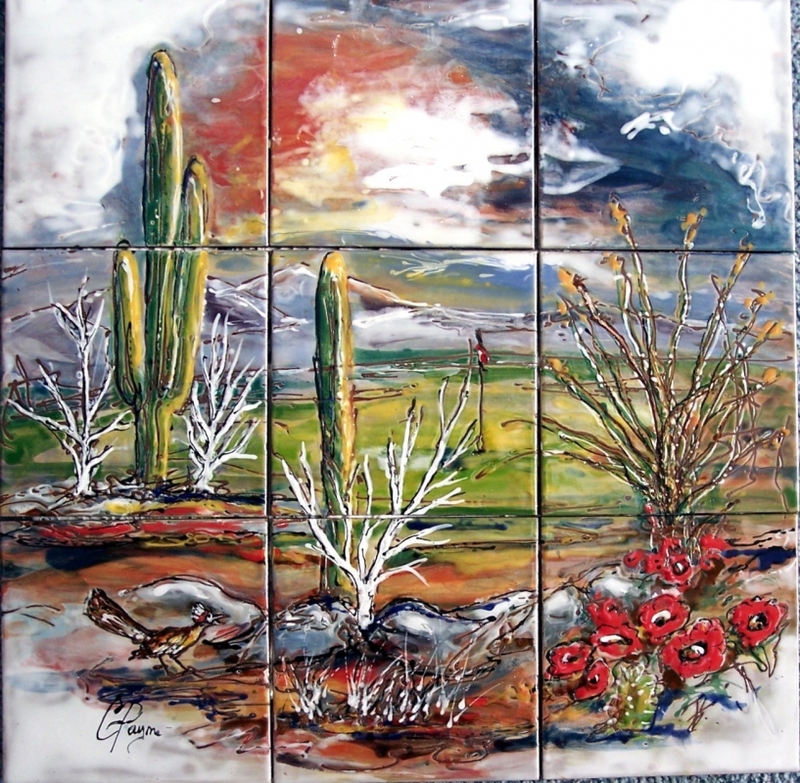 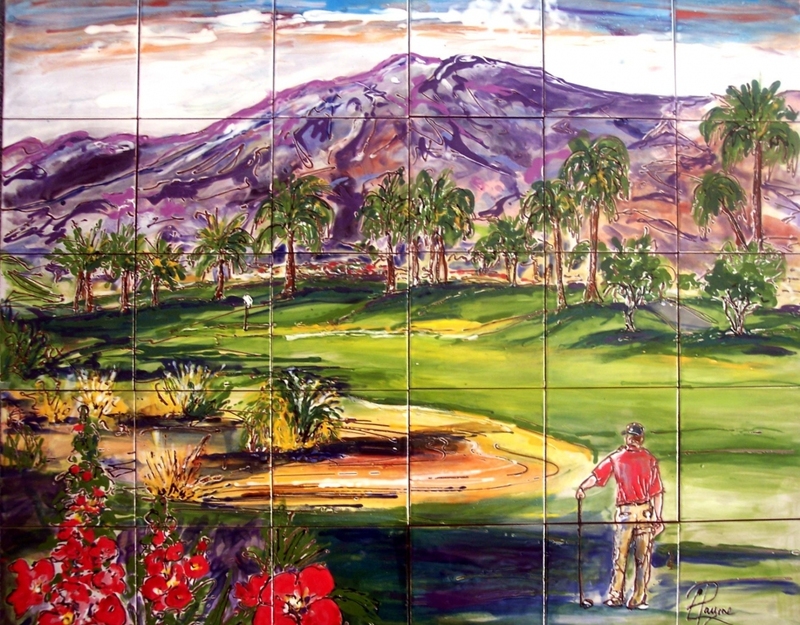 Take a look at some of our past golf course wall mural projects for an indication of the type of art we can bring to your home. 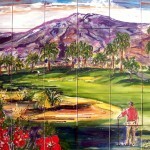 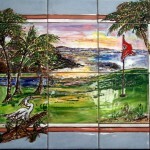 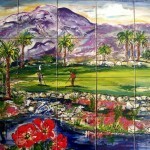 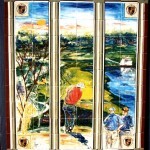 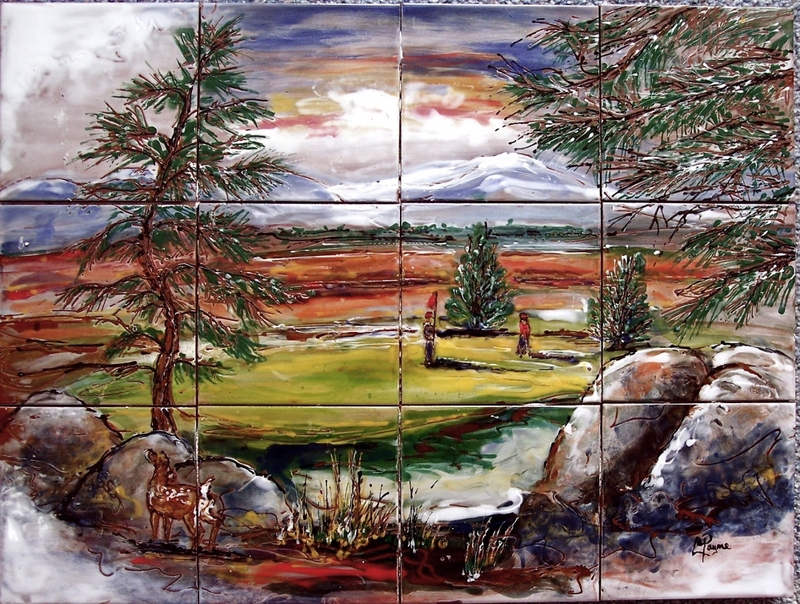 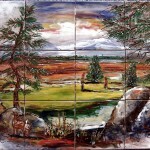 We create murals from a variety of vantage points and use an array of colors to capture a golf course’s true beauty. 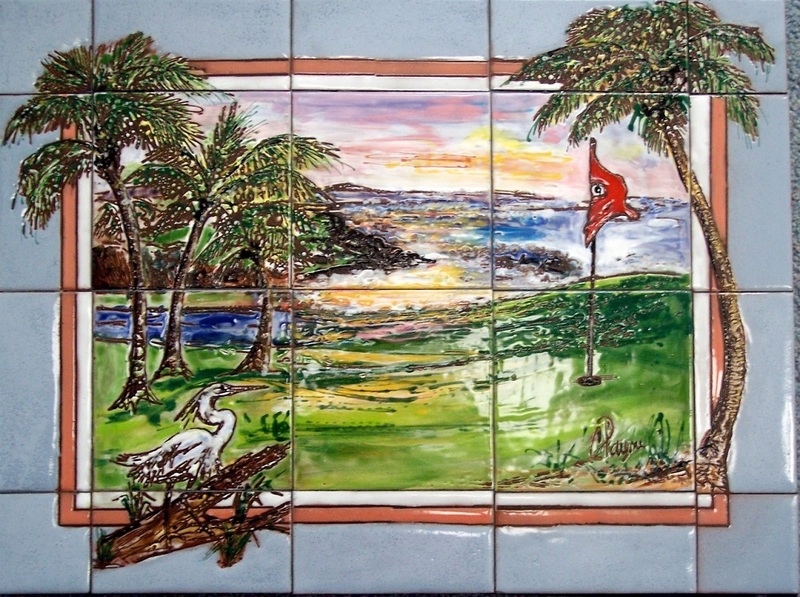 In addition to providing homeowners with them, we also provide clubhouses and pro shops with golf murals that surely enhance their course’s décor and appeal. 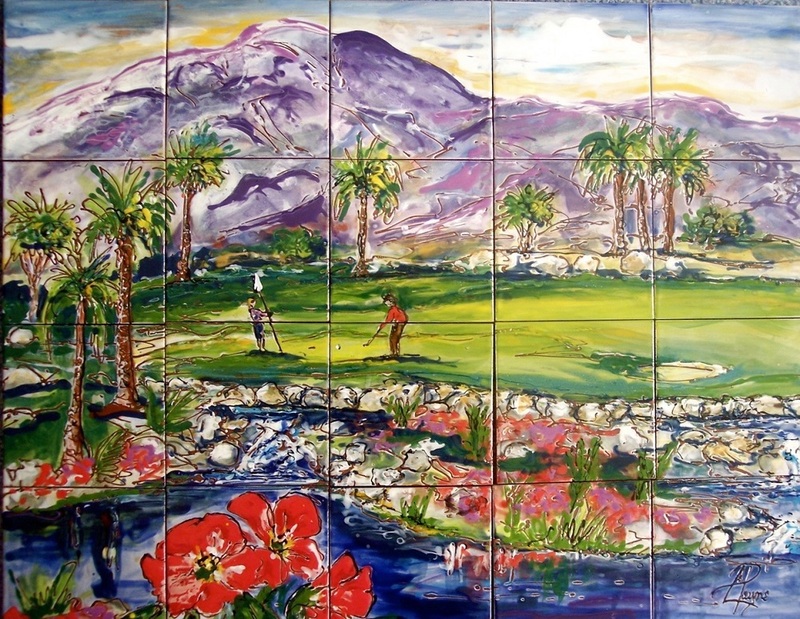 To learn more about our services or to discuss your particular vision of the ideal golf course wall mural, contact us at your convenience.